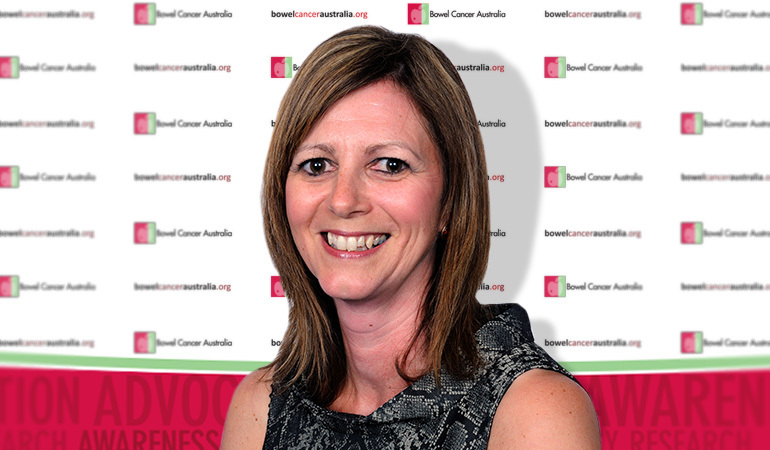 Amanda Richardson is a Stomal Therapist and is a member of Bowel Cancer Australia's patient services team. Ms Richardson is experienced in caring for people who have had surgical treatment for their bowel cancer and require a temporary or permanent ileostomy or colostomy. Fear of living with 'a bag' is common in bowel cancer patients but can be significantly eased with the right advice and practical support. The advisory service provides pre and post-operative support and advice on what to expect if this operation is being considered, stoma care and management, and stoma reversal.  Bowel Cancer Australia's stomal therapy nurse and nutrition advisers work together to offer practical dietary advice for people living with a colostomy at Bowel Cancer Australia's Stomal Therapist webpage.